Today marks Día de la Independencia, or Mexican Independence Day! 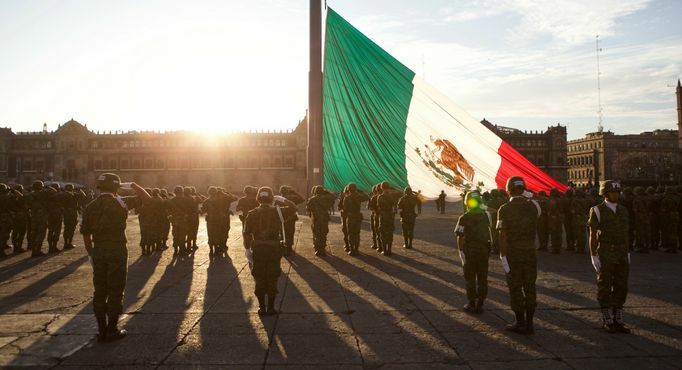 Similar to the Fourth of July in the United States, most businesses and offices shut down for the day to celebrate this national public holiday that marks the start of the War of Independence in Mexico. Photo from Puerto Vallarta Daily News. Known as the Grito de Dolores or Cry of Dolores, on September 16, 1810, Roman Catholic priest Miguel Hidalgo rang the church bells in the city of Dolores in Guanajuato that gave the call to arms to start the war. It wasn’t until 11 years later on September 28, 1821 did Mexico actually have independence from Spain. Since Mexico is a top source of mangos imported to the United States, we’ve gathered our favorite videos from Mexico that serve as a virtual love letter from the country to our juicy tropical fruit. We hope you enjoy these snippets into Mexican mango culture!